Castrol, the world’s leading manufacturer, distributor and marketer of premium lubricating oils, greases and automotive related services celebrated its 120th anniversary in March. 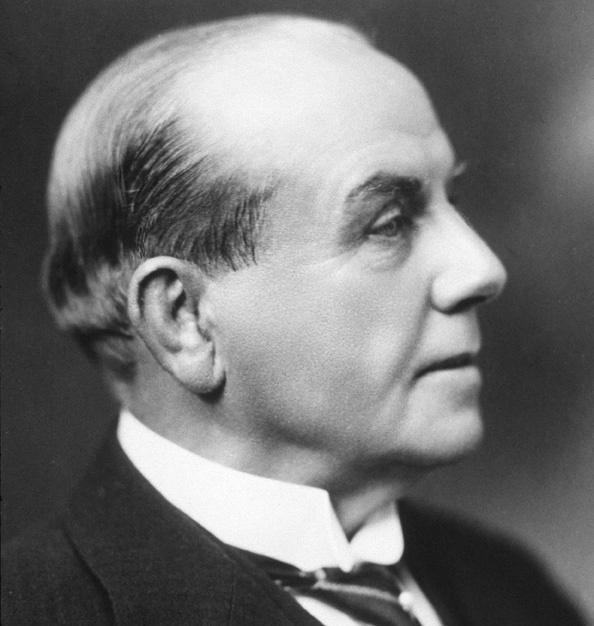 The company was founded in England by Charles Wakefield in 1899 under the name CC Wakefield & Company, and in the early 20th century it started developing lubricants for automobile and aeroplane engines. The new product which was made from a measure of castor oil and vegetable oil became known as Castrol. The firm first entered the South African market in 1929 and has established itself as the leading oil company in the country. The brand is at the forefront of pioneering new technology, and is a driving force in leading the lubrication of automotive, industrial, aviation, marine, and mining sectors. Today, more cars roll off production lines in Africa with Castrol motor oil in their engines than any other oil. "We are proud to celebrate and be a part of 120 years of record-breaking achievements. 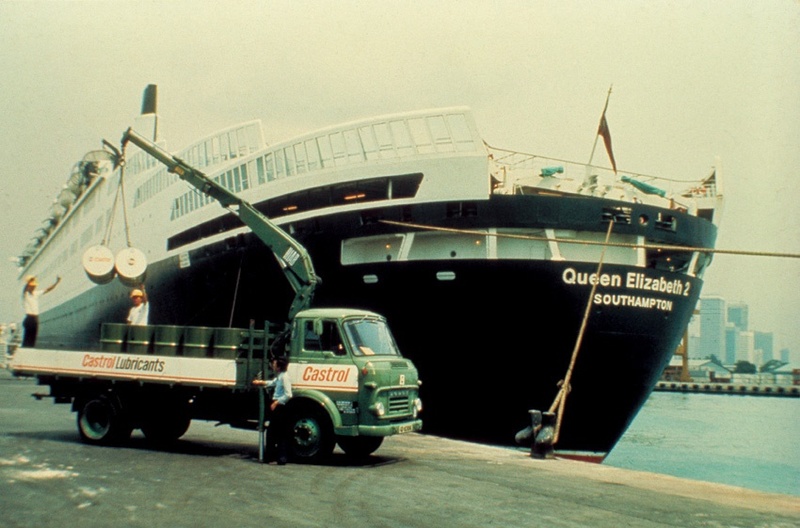 Through innovation and relentless ambition Castrol has defined history. We will never stop innovating and redefining the limits because that is how we have become the industry leader," said Shane Solomon, Head of Marketing, Africa. 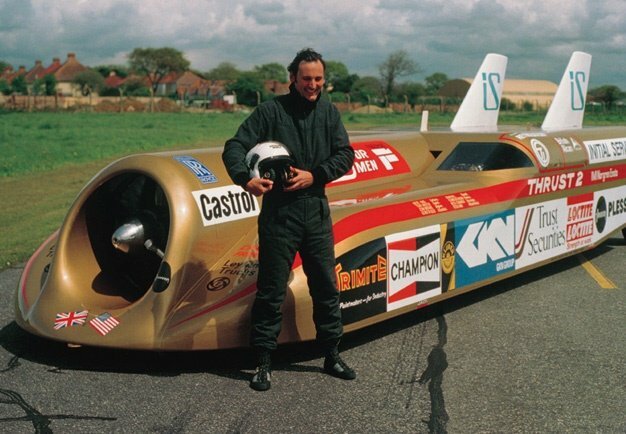 1983: Castrol came onboard as a sponsor and in support of Richard Noble’s vision which was to set the world land speed record. He did this on October 4, 1983 in Thrust 2, a jet car that was designed by John Ackroyd, with brakes and wheels that were designed with the help of Glynne Bowsher. That record stood for almost 14 years. I'm a 50 year old woman looking to meet men between the ages of 50 and 60.